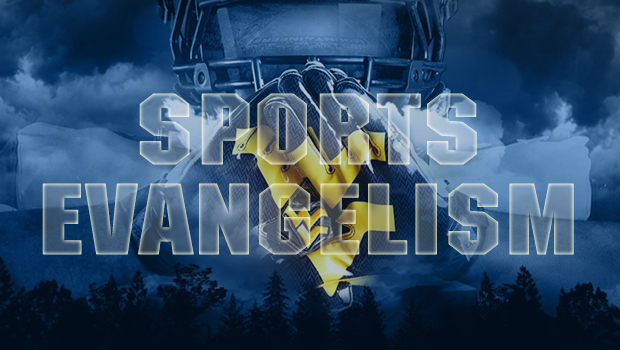 We will be proclaiming the Gospel of Christ and distributing Gospel tracts to the masses at this WVU football game. Kickoff is slated for 6:00pm, so we will be ready to roll at 3:00pm. Our setup will include men taking turns preaching while others focus on giving out Gospel tracts and one-on-one conversations. We will also have the prayer stand setup. 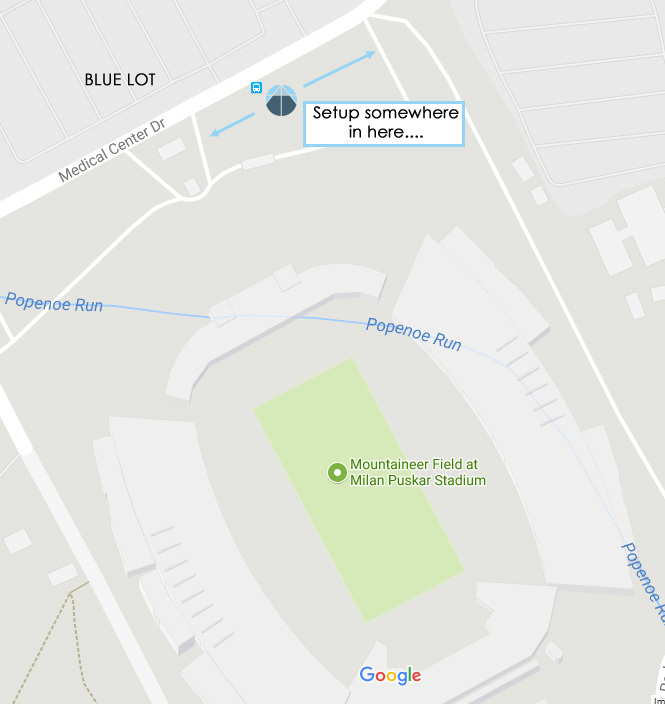 PARKING: There are several options both paid and free around the stadium. 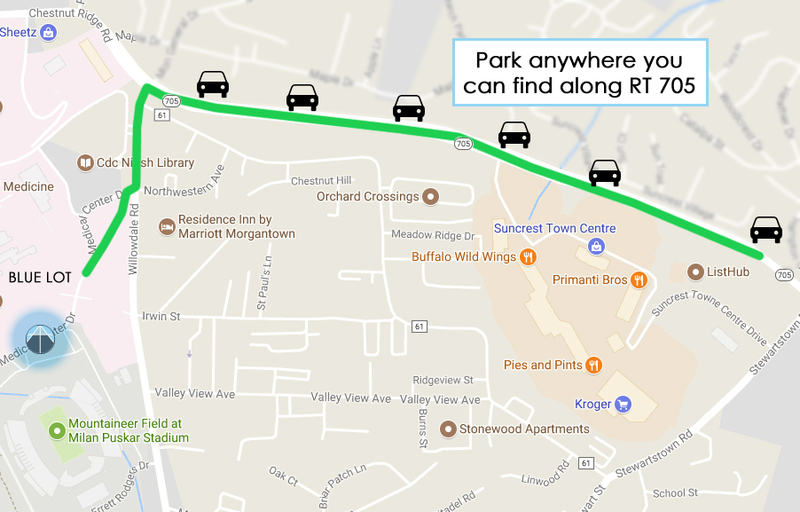 Most of us park for free along RT 705 (see map below) and walk (see green path) to our setup location. If you are interested in joining please CLICK HERE TO REGISTER.